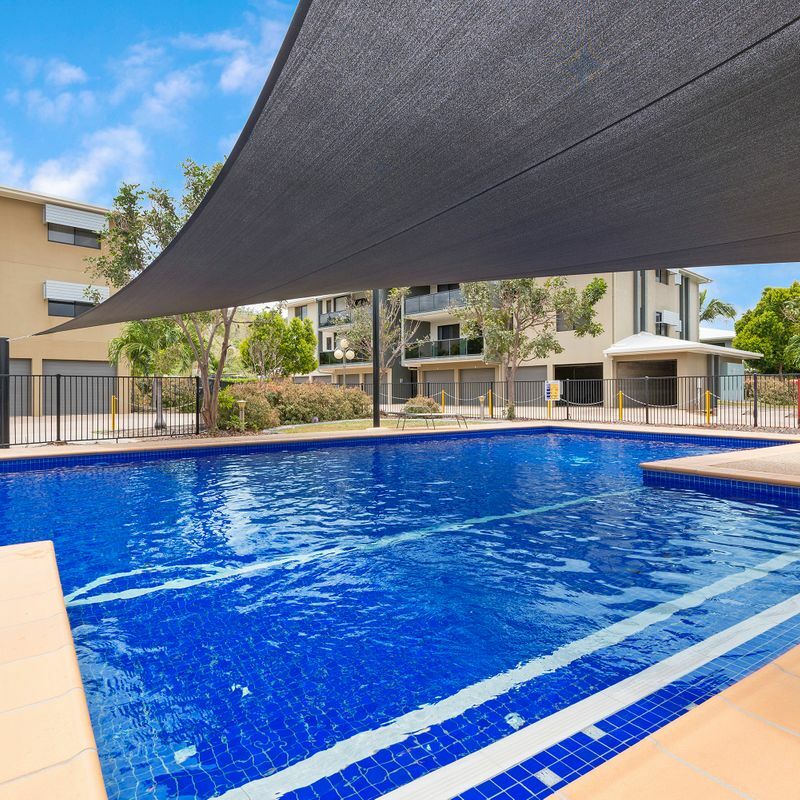 Since it was first developed Blue Sky Gardens has been a popular piece of real estate with both owner occupiers and investors. 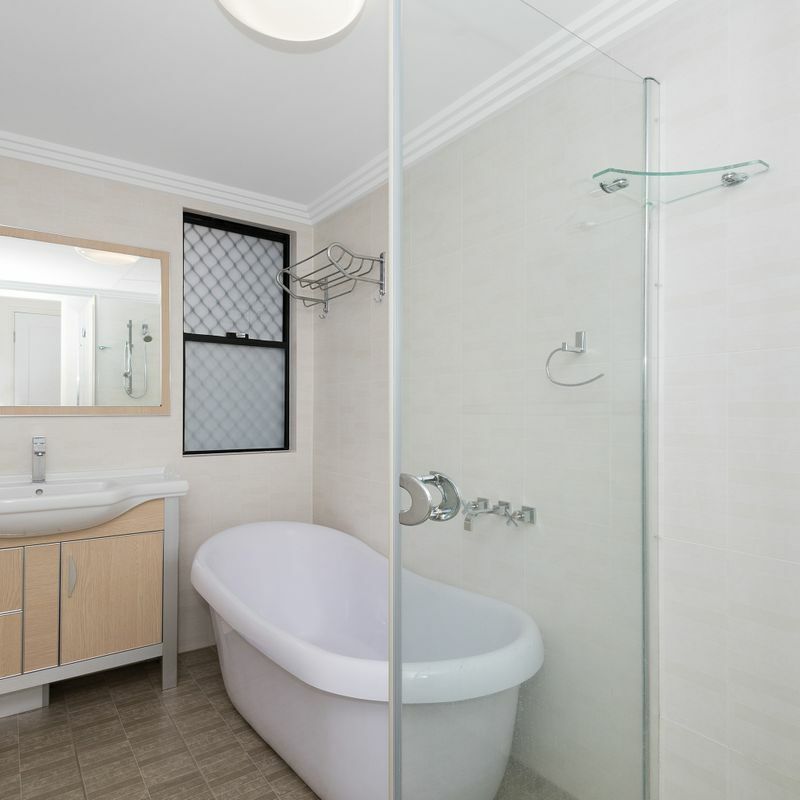 Not much has changed over the years. 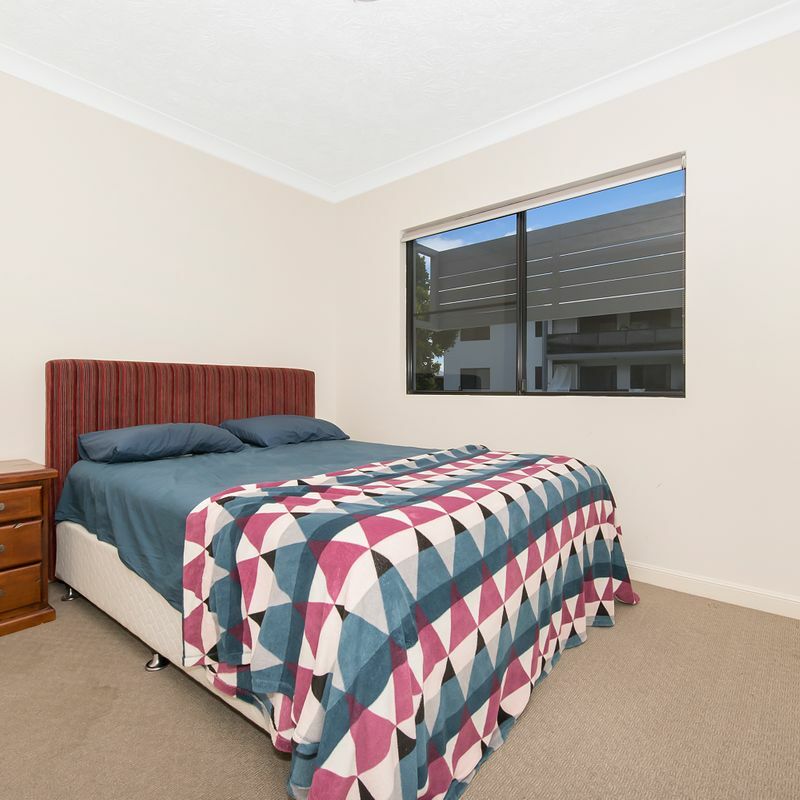 This convenient location has been a real draw card for buyers of all walks of life. 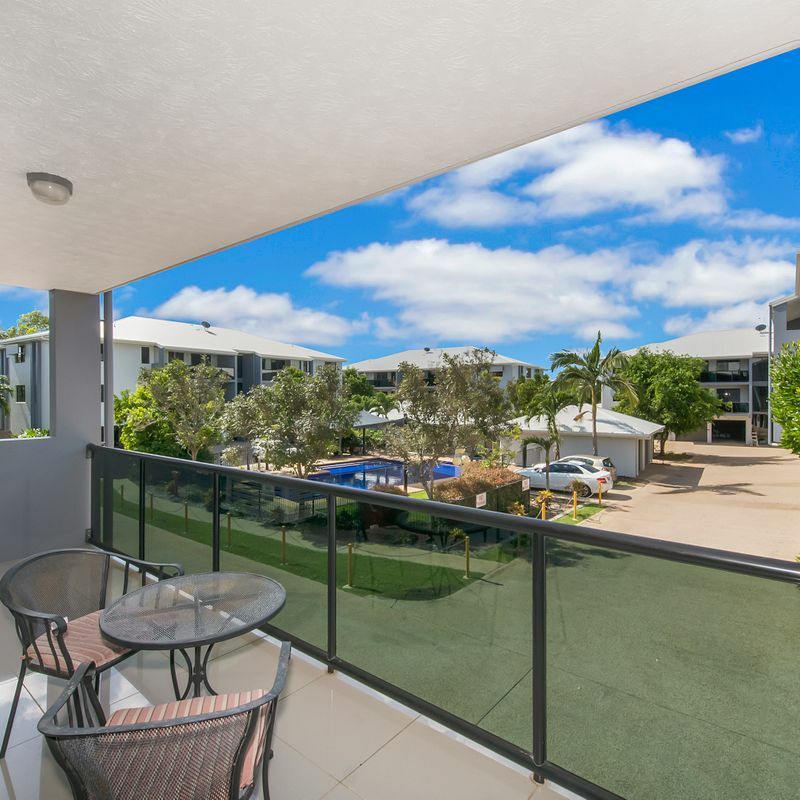 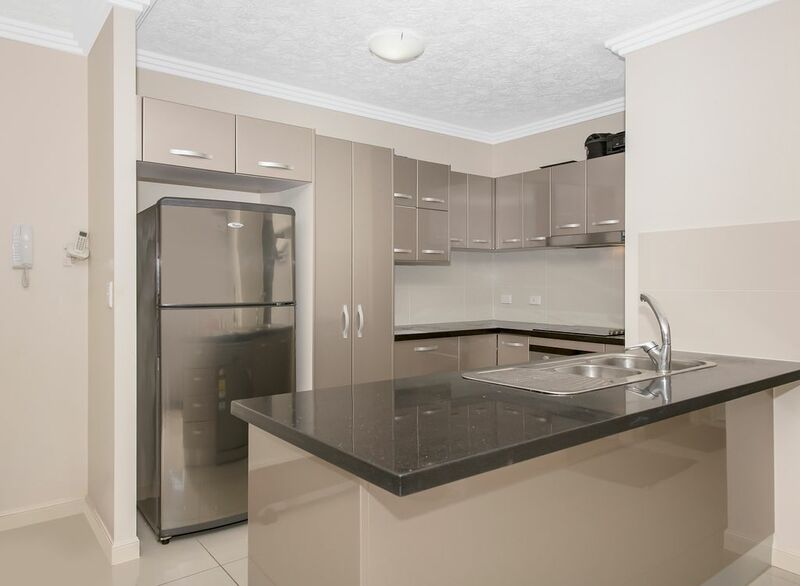 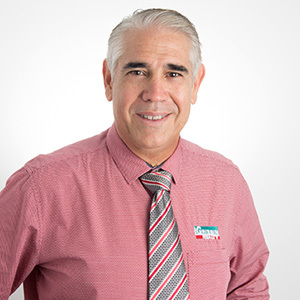 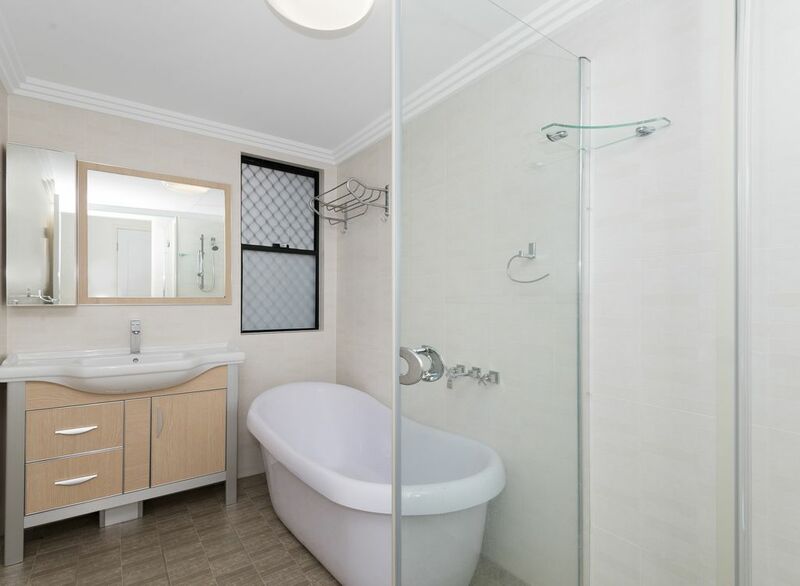 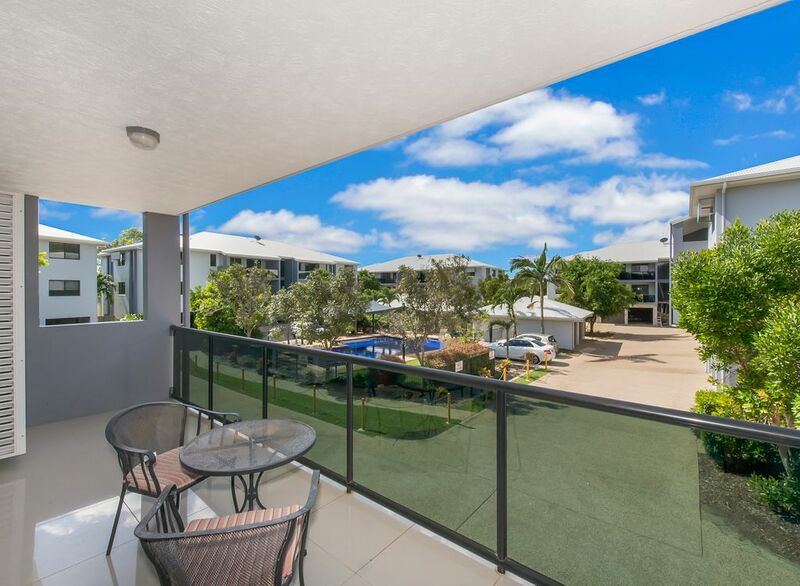 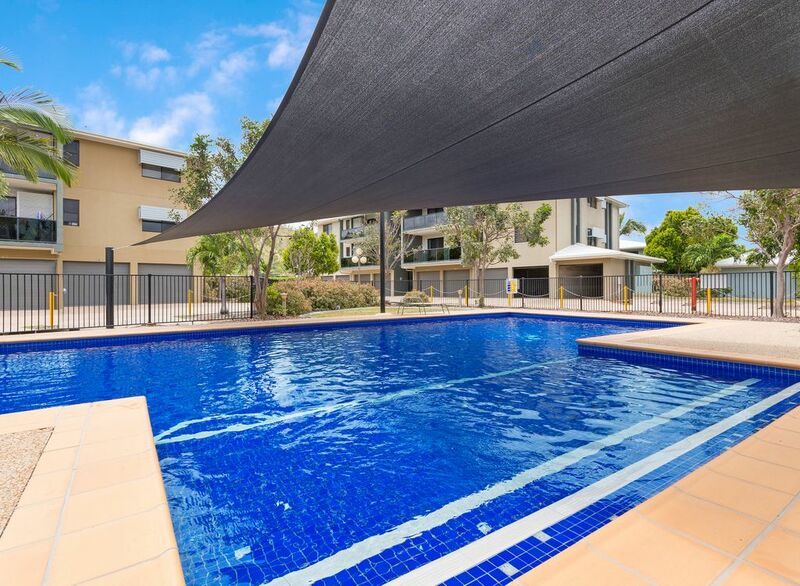 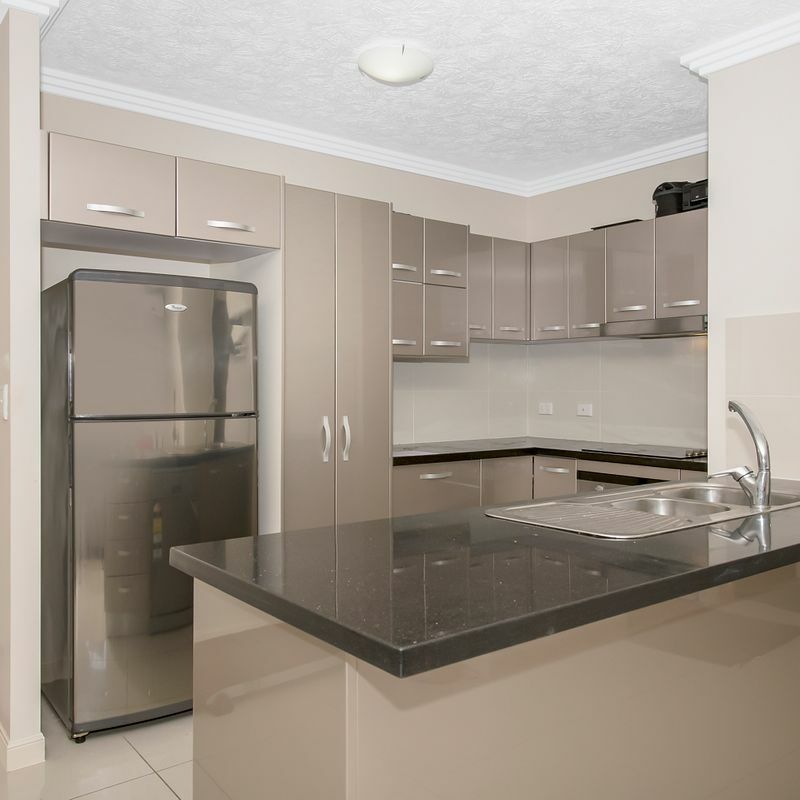 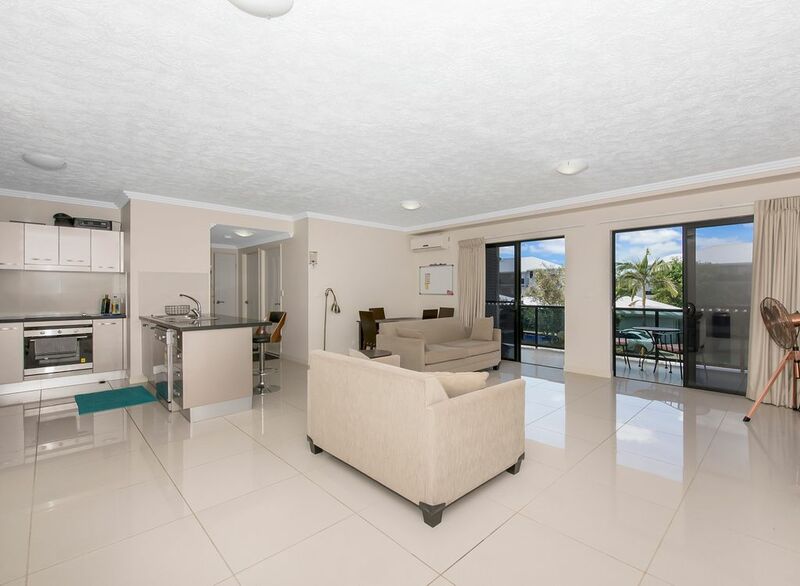 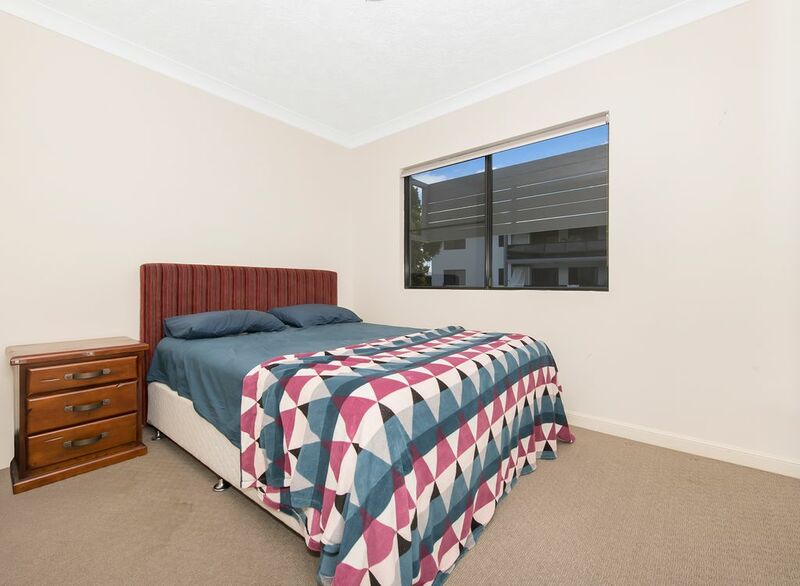 Ideally located close to James Cook University, The Townsville General Hospital and just a short drive to shops, recreational and dining options it is little wonder property listed in this complex always attracts attention. 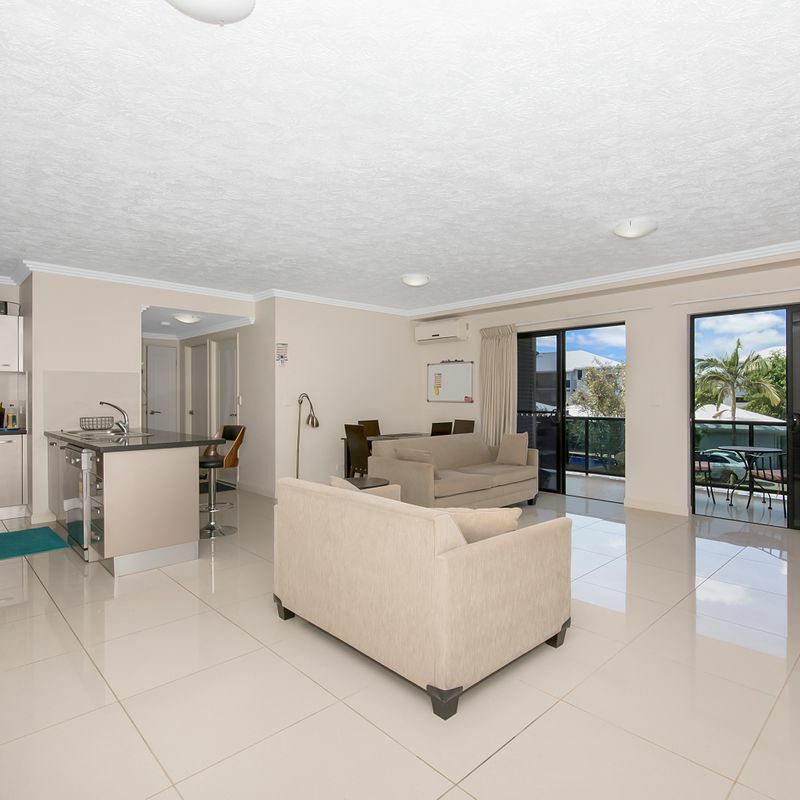 This partially furnished 2 bedroom unit is well positioned in a complex offering a safe secure lifestyle in a tropical setting.